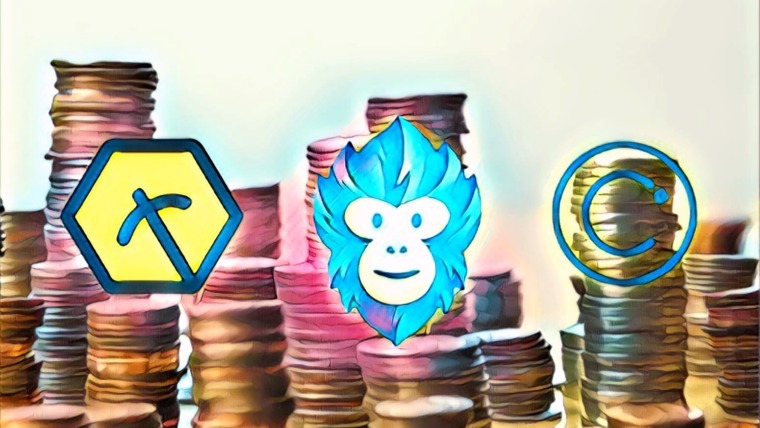 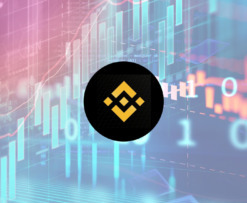 Binance Coin (BNB) Has Surged 172% Since December 2018 Low — But Are the Bears on the Horizon? 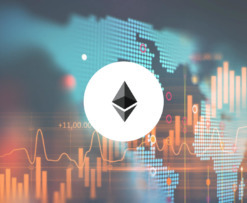 Ethereum (ETH) Continues to Fly After Surging 23% in 7 Days — How High Can the Thrust Take Us? 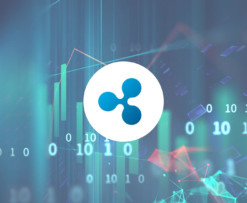 Ripple (XRP) Poised to Retest the $0.3205 Handle Soon — Will the Bulls Break Through the Resistance? 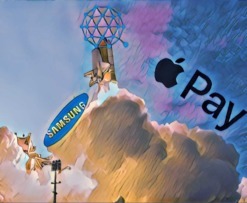 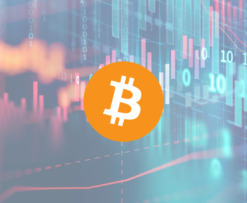 Bitcoin (BTC) Surges Above $3,800 to Create a Fresh February 2019 High — Are the Bears Finally Defeated? 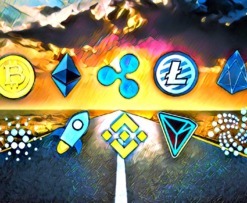 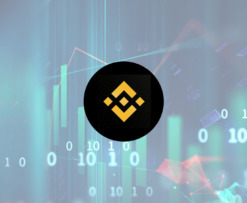 Binance Coin (BNB) Sees Massive 61% Price Surge in 1 Month — Can the Bulls Continue the Run and Break Above $10.00? 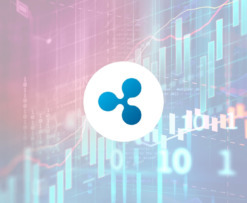 Ripple (XRP) Price Remains Stable Around $0.30 — But Are the Bulls Ready to Ignite a Price Surge? 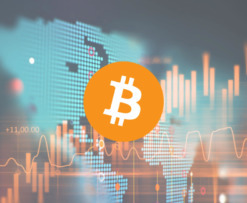 Bitcoin (BTC) Remains Strong Above $3,664 — Are the Bulls Ready for the Next Wave Higher? 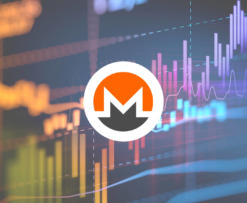 Monero Price Analysis: XMR Breaks Back Above $50 — Will the Bullish Momentum Continue? 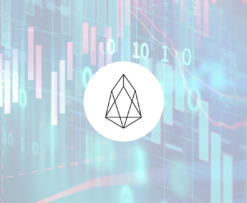 EOS Price Analysis: EOS Breaks Above $3.00, Creating Fresh Highs for 2019 — Can the Bullish Momentum Continue Towards $3.50? 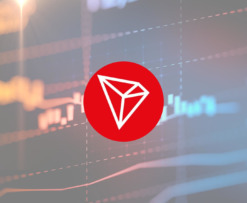 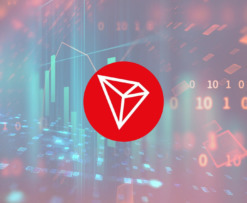 TRON Price Analysis: TRX Falls Below $0.025, Creating Fresh February Low — Can the Bulls Reverse the Recently-Established Bearish Momentum? 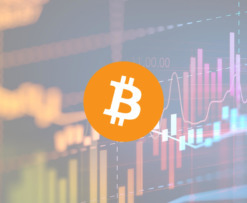 Bitcoin Price Analysis: BTC Surges to $3,802, Creating Fresh February Highs — Can the Bulls Maintain the Momentum? 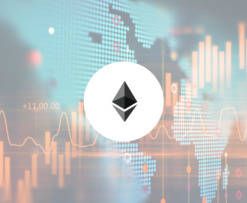 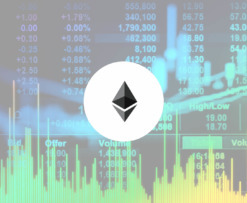 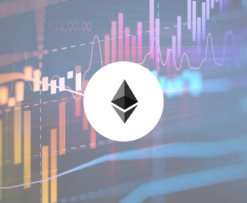 Ethereum Price Analysis: ETH Rebounds at $102.99 and Returns to Resistance at $106.99 – Can the Bulls Continue to Drive the Rebound Higher? 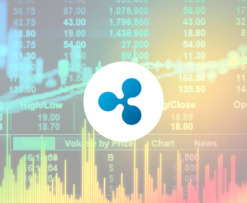 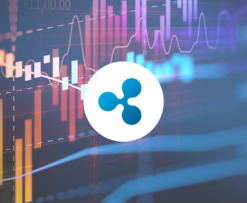 Ripple Price Analysis: XRP Breaks Below $0.30 and Reaches Support at $0.2924 — Can the Bulls Hold This Support? 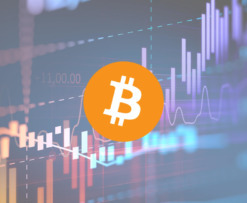 Bitcoin Price Analysis: Investors Grow Weary as the Battle to Hold at $3,421 Continues — Can the Bulls Prevent Fresh 2019 BTC Price Lows?